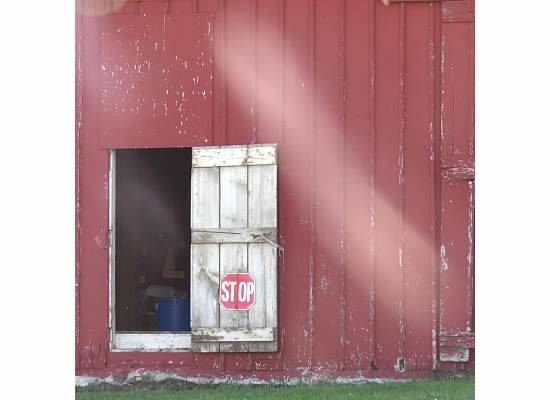 Posted in Uncategorized and tagged as Photography, Thursday Doors Photo Challenge. Such a romantic notion, isn’t it, the Stage Door. All that fame and fortune. Great post. Only one employee? One man show? My first thought, too: evidently only one employee. 🙂 If your name was Johnny, you could be a stage door Johnny (https://en.wiktionary.org/wiki/stage-door_Johnny).